Come to Canillo and let your stress melt away. Book your stay at a hotel specialising in spas and massages and experience a zen holiday. 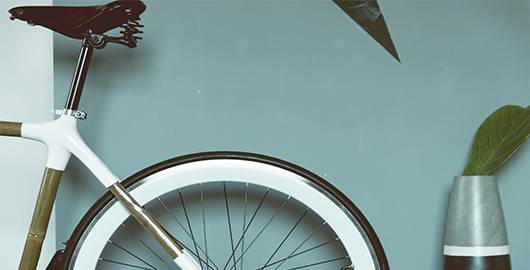 The 3-star Hotel del Tarter offers traditionally-decorated comfortable and functional rooms at the foot of the Grandvalira slopes. 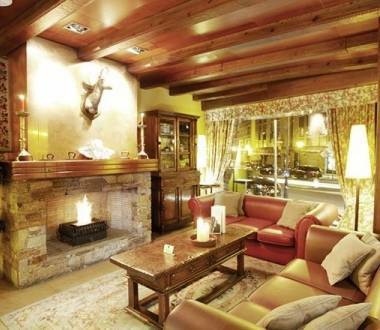 The 4-star Hotel Galanthus is located in the natural area of Incles in the parish of Canillo. 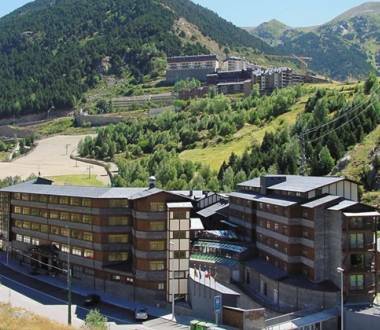 The 4-star Hotel Himalaia Hotels lies in the centre of Soldeu, in the parish of Canillo. 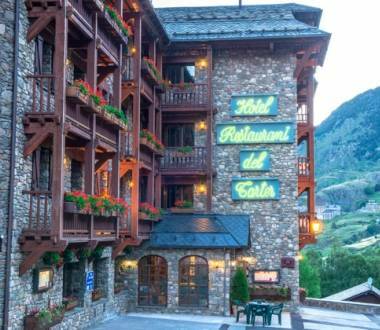 The 75-roomed Hotel Font d'Argent is a 4-star hotel in natural surroundings in the centre of Canillo, in the parish of the same name.